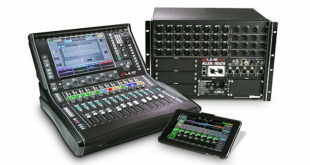 Two Indian PA companies have recently added Allen & Heath dLive digital mixing systems to their hire stocks. 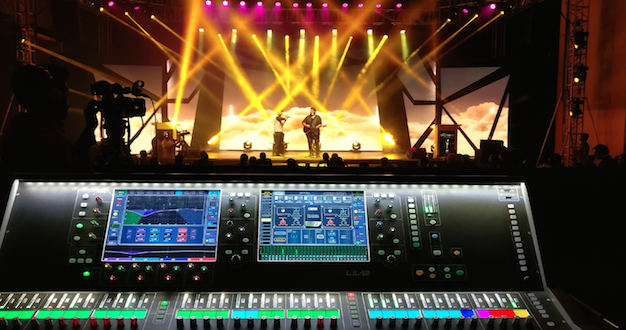 Provided by Allen & Heath’s Indian distributor, Sun Infonet, both Systematic Inc. and Naamdhari Entertainment Systems selected the flagship S7000 Surface with DM64 MixRack as part of an upgrade to their hire inventories. 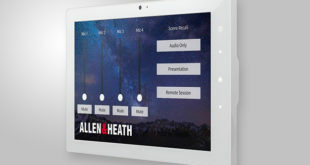 “Our team recently expanded, and the technical demands of our clients has increased in recent times, so I needed to invest in a new digital board, and Allen & Heath was the obvious choice,” explained Systematic’s owner, Vinod Bangera. “We are a rental company with a huge range of equipment and we needed a new digital console to meet the growing demands of the business. 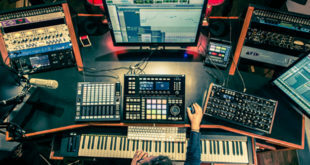 Compared to its competitors, dLive has a great array of features, fantastic headroom, loads of channels and faders, it’s very responsive, and everything is available on the surface so you don’t have to search through menus. We are very pleased with our purchase!” added Mr. Gurmukh from Naamdhari Entertainment Systems.